Greetings Xbox fans! 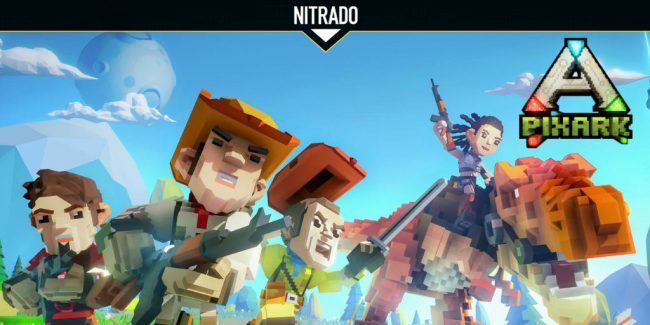 Exciting news, PixARK on Xbox has joined the Nitrado Game Cloud. The wait is over and the servers are here! Starting now, you can explore and travel between worlds to uncover the mysteries that surround them on your very own server. Rent an Xbox PixARK server with the official host of PixARK, Nitrado. Download the Nitrado Xbox App and rent your server today! Rent your Own Xbox PixARk Server with Nitrado Today!! 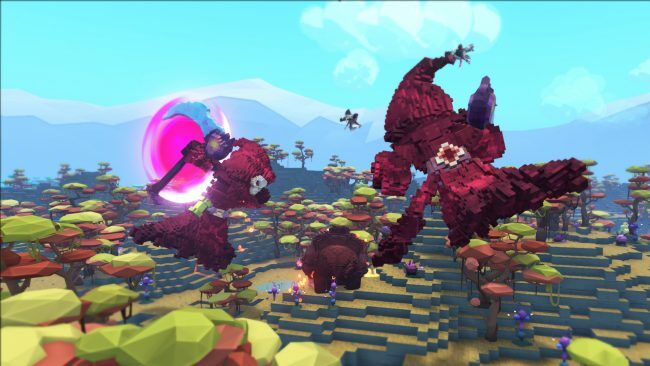 PixARK looks like a hybrid of ARK: Survival Evolved and the block-building adventure Minecraft. The game has a multiplayer mode in addition to the singleplayer. Your player can be found on an island - surrounded by vastly different dinosaurs and untouched nature. You will need to secure your survival in this pixelated world by collecting food and raw materials, which can then be further processed. These resources are distributed over the entire map, which is randomly generated and consists of eight different biomes.